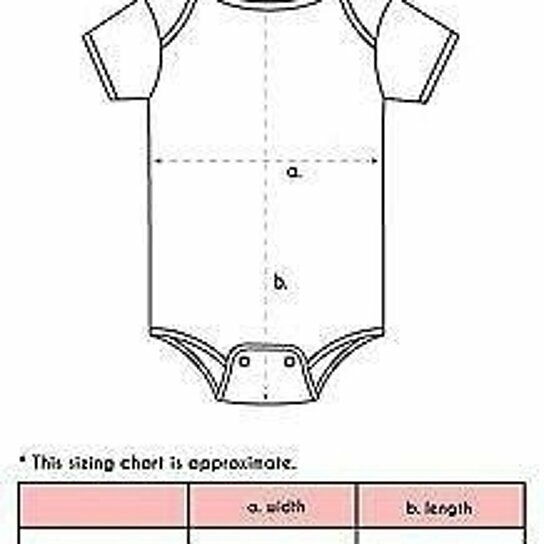 Please select an option 6 months 24 months 12 months 18 months Please select a size. Great gift idea for Baby Shower, Fathers Day and Grandparents Day. Your baby means the world to you, and we know that you want nothing but the best for your little one. Because everything that your little junior eats, wears, and uses is important, we put a lot of time and effort into creating these designs for your lovely baby. Most of all, we put our love and care into these designs thinking that we were creating clothes for our own babies.